DabaDoc ... 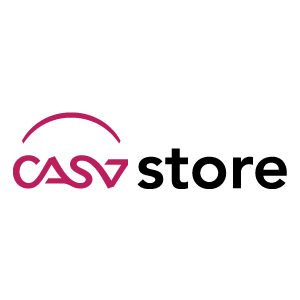 It is instant, easy and free! DabaDoc is the largest online medical appointment booking platform in Africa, with thousands of doctors using it across six countries. 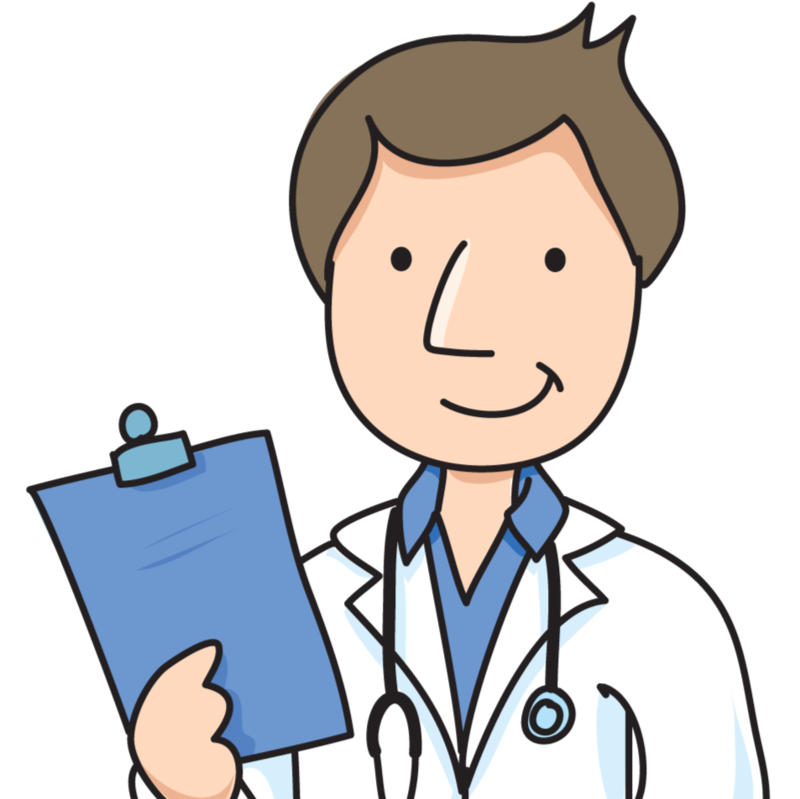 DabaDoc is a free service for patients, allowing them to easily find and book an appointment with an available doctor nearby that meets their needs at any time and on any device. 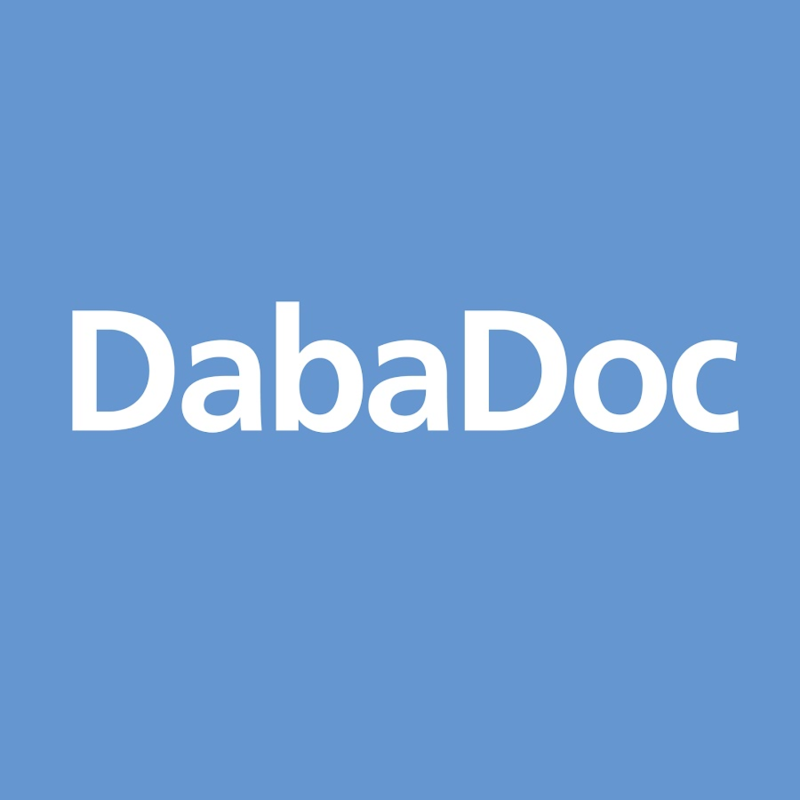 DabaDoc was founded in 2014, with the clear mission to connect patients and doctors, substantially improving the doctor discovery process for patients and helping doctors optimize their schedule.